GoPro is bringing three new action cameras in India as part of its Hero 7 series. The cameras come in Black, Silver, and White variants and all three come with not just different specs but also vary in terms of features and capabilities. The new series is headed by GoPro Hero 7 Black but it’s only for those who live each moment of their lives in action. 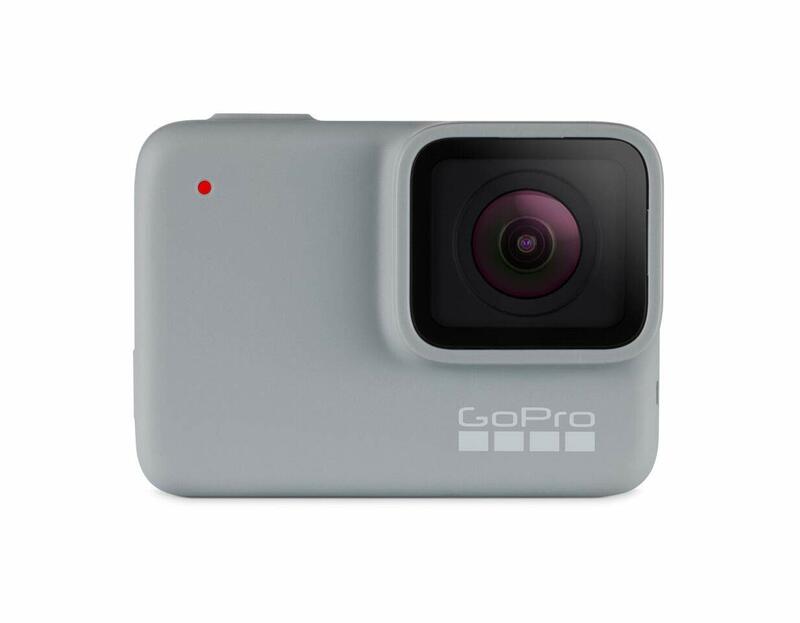 But if you wear that attire occasionally and are looking for a pocket-friendly GoPro, the GoPro Hero 7 White should suit your needs. Priced the lowest of the bunch, the Hero 7 White can also be pre-ordered via Amazon India, along with the Silver model. The White version of the Hero 7 packs in a 10MP sensor with its video capabilities limited to 1080p at 60fps while slow-motion video capture is also capped at 60 fps, like the slightly more powerful sibling, the Hero 7 Silver. 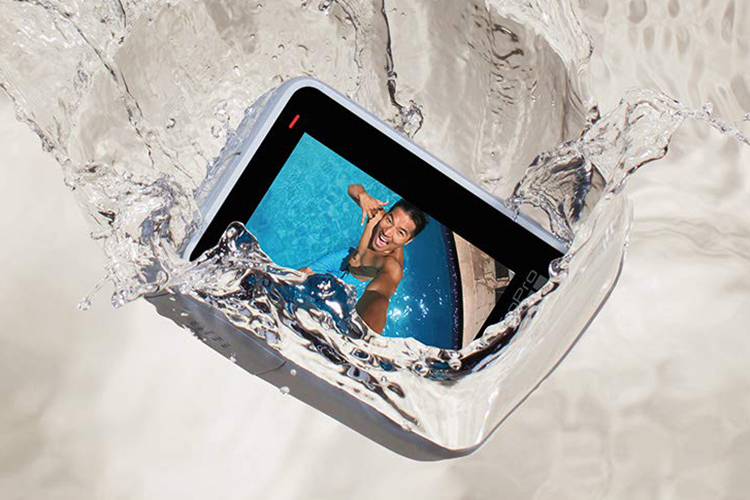 You do get the same touch screen and voice controls as well as waterproof protection up to a depth of 10 meters (33 feet). Besides the lack of 4K video recording, the GoPro Hero 7 Silver also misses out on an inbuilt GPS. Naturally, the HyperSmooth video stabilization feature and Live Streaming options are missing too. If the GoPro Hero 7 White meets your eyes, you may pre-order it via Amazon to avail special launch discounts. While there is no cashback offer from Amazon as in the case of the Black and the Silver variants, you can avail a discount of up to Rs 950 using an ICICI Bank credit or debit card for EMIs. This brings the effective price down to Rs 18,050. In case of other credit or debit cards, you can get a discount of Rs 100. If you don’t have an ICICI card, you can also avail EMI at zero-interest through Bajaj Finserv. GoPro also has another action camera priced in the same range and you also get a GoPro chest harness and Shorty tripod stand free with it.